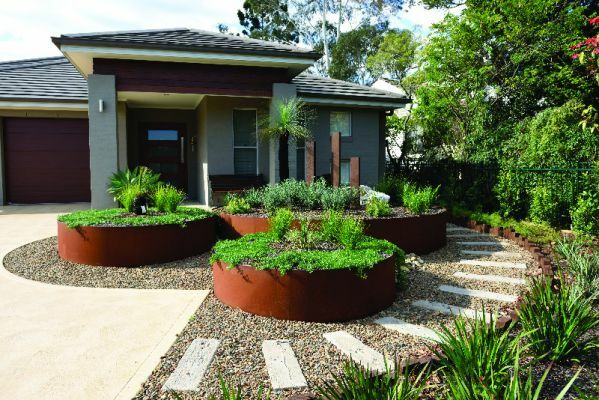 FormBoss® steel garden edging system is manufactured in Melbourne from high quality Australian BlueScope steel. 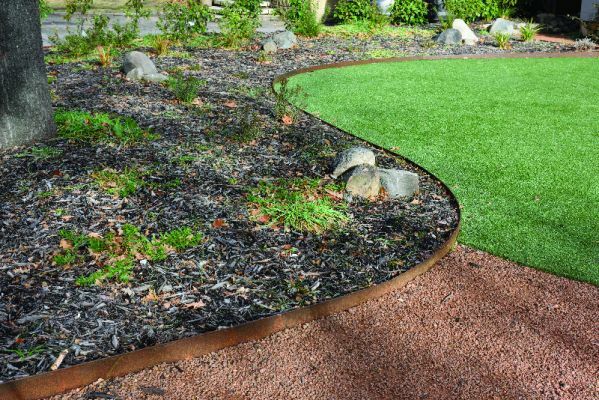 FormBoss® is the benchmark in safe, durable, strong and flexible garden edging. Available though-out Australia, it easily creates professional results with seamless lines. Structurally guaranteed and maintenance free. The edge of choice in commercial and public spaces and now a proven favourite in domestic garden design. 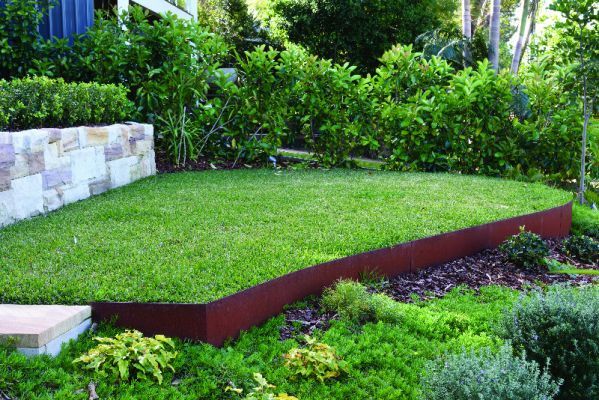 FormBoss® is a commercial-grade steel edging solutions for all projects big or small.